At Fite Plumbing, we believe in high quality. We know that you count on your plumbing system to work efficiently, effectively, and dependably. 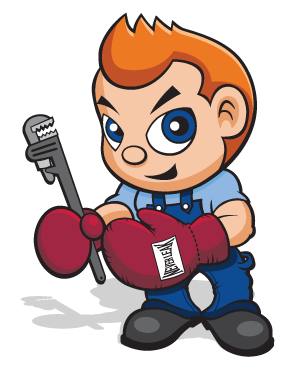 To maintain that level of excellence, Fite Plumbing stocks and installs only the highest-quality plumbing products, fixtures, and additional materials for both residential and commercial clients. 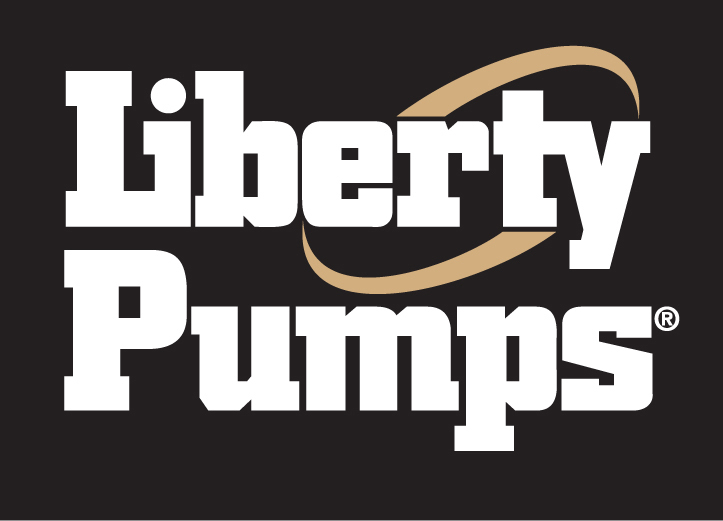 From water heaters to bathroom fixtures, from maintenance products to pumps, we can provide for all your plumbing needs. We also offer these select products at multiple price-points, so that we can help you identify the products most suited to your needs at a cost that fits your budget. 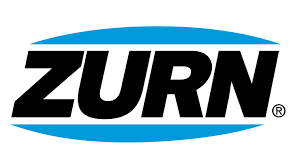 We maintain an extensive supplier network and employ a “Plumbing-Only” focus, so that your business or home will receive competitive pricing on all the top-of-the-line materials we provide. And we combine these products with quality customer service, installations by skilled, qualified plumbers, and outstanding maintenance and repair service for an overall package that will exceed your expectations. 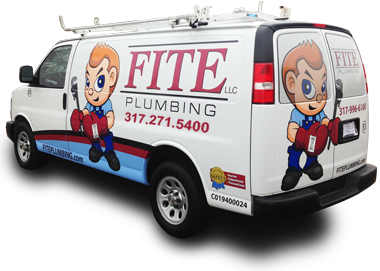 Please contact Fite Plumbing for more information regarding the products we provide, or stop by our showroom to view many of the options we install. Listed below are the brands and links to products we offer for residential homes, commercial and industrial businesses.